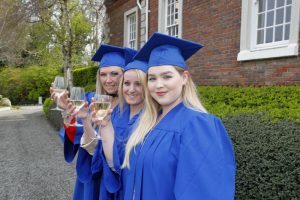 60 pub trade students received their qualifications from the Licensed Vintners Association (LVA), having graduated from the LVA Diploma in Bar & Food Management for 2018/19. The graduates received their diploma parchments in a ceremony in Anglesea House on Tuesday 9th April. The diploma course consisted of two streams designated by levels of experience. The first stream focused on pub owners and senior management, with the second stream comprising other management personnel. The course runs over two terms, from September to November and then from late January to April. Among the topics covered on the course are Customer Care and Communication, Operations, Human Resource Management, Performance Management, Food and Beverage Management, Marketing Management, Hospitality Law and Insurance, Occupational Health and Safety as well as Fraud Prevention. 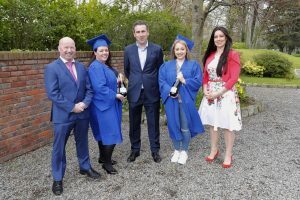 Speaking at the graduation ceremony, LVA Chief Executive Donall O’Keeffe said, “It is fantastic to see another group complete the LVA Diploma. It would be fair to say that the course has really been embraced by the Dublin trade, with members recognising the many advantages this course provides. This course was set up to benefit everyone from owners to pub management. “As our graduates have seen throughout the delivery of the course, the diploma is geared towards providing participants with a 360 degree perspective on everything managing a modern pub involves. There is clearly a strong demand for this type of qualification and the LVA is delighted that we can deliver this course as another service that benefits our members. “The other real benefit of the course is that all participants are learning with and from their peers. The participants are able to contribute to each other and add to their learning, making the information come to life and showcasing how the details can be practically applied to their own pub. 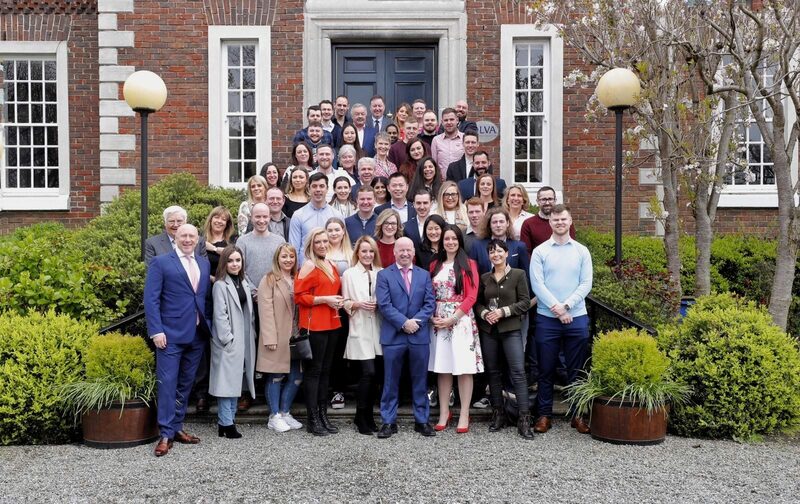 The connections made within this course can last for a lifetime, which is invaluable for anyone working within the Dublin trade,” Mr. O’Keeffe said. Ms. Gillian Knight, Course Director of the LVA Diploma in Bar and Food Management also highlighted the high level of interest in the course saying, “We’ve seen a really strong level of engagement with the course since we first set it up two years ago. The diploma focuses on practical learning and offers valuable templates which can be used in the students own premises. It teaches students upselling, waste reduction, customer service and increasing revenues to name but a few. 50% of our students are publicans themselves and this adds to the rich examples worked through in classes. “For example, the HR and performance management modules cover many of the areas that take up a lot of time for pub management such as recruitment, handling staff disciplinary issues and improving overall staff performance levels and motivation. Many pub managers had been looking for a way to increase their knowledge across these and other areas but in a practical way. The diploma has been set up to do just that and to fulfil that need,” Ms. Knight concluded.